Well hello to you my reader chums and happy June! I honestly can't believe we're half way through the year and my favourite month has arrived. May clearly swept by and was jam-packed with many exciting moments. There haven't been too many favourites over the past few weeks, however I've got a few things to share.. I never usually mention music favourites, however I couldn't not throw this in. Harry Styles has always been my favourite One Direction member and I've been a massive fan of his from the early days of the band. When I heard that he was releasing an album, I jumped with excitement. I fell in love with the first single 'Sign of the Times', so when the whole album was played, I couldn't stop listening to it. The songs are nothing I would have expected him to do and completely different to the style he is known for. 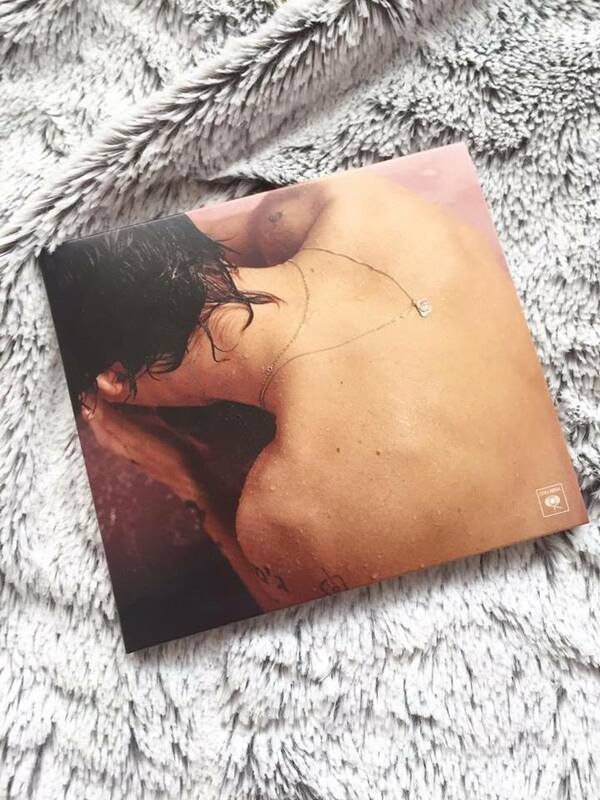 Harry's album I'd describe as slow rock with a David Bowie vibe about it. Every song shows off his vocal range in an amazing light. My favourites have to be 'Sweet Creature', 'Two Ghosts' and 'Kiwi'. If you haven't heard it, I'd definitely check it out- I'm lucky enough to have got tickets to his tour so I can see the album performed live! I'm a big bronzer fan, out of all face products, it's my favourite. Having rather fair skin, it's hard to find a bronzer that contours the cheeks and doesn't look too orange upon application. 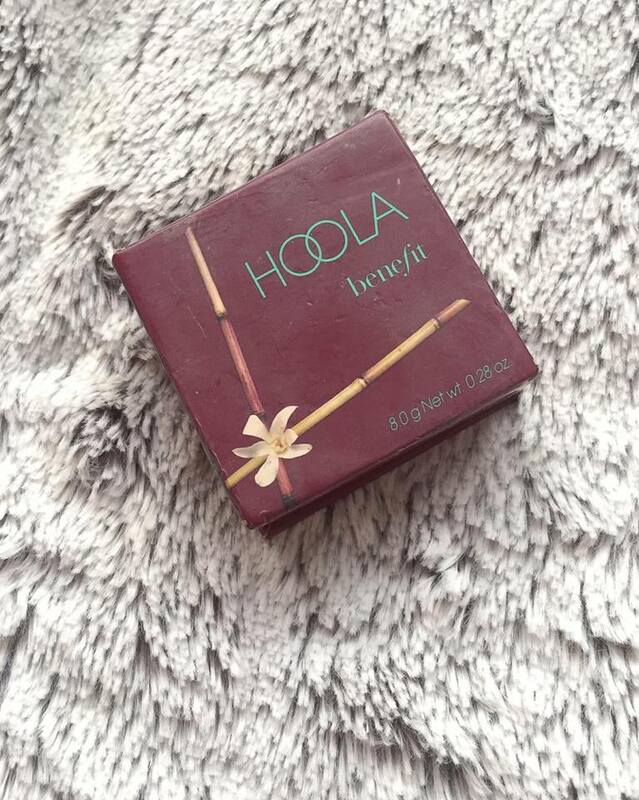 Hoola bronzer however is my saviour in the bronzer world. The pigmentation is seamless, it contours your cheeks with ease whilst also warming up your complexion and has a grey undertone in oppose to bronze, giving a complete natural bronzed look. Its lasting power wears all day and holds that chisled look you desire. Not to mention, the packaging is super compact and cute; a must for any fair skinned girl like me. 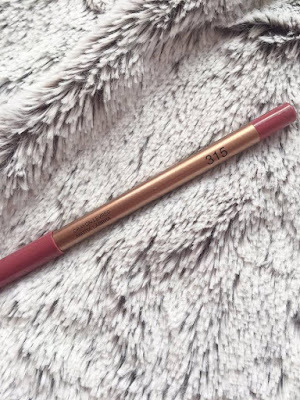 I've raved about Kiko's lip liners over and over again in various posts, but they truly deserve the hype. They're the only base lip product I've used which cling the lipstick and hold it in place all night long, without drying out the lips. 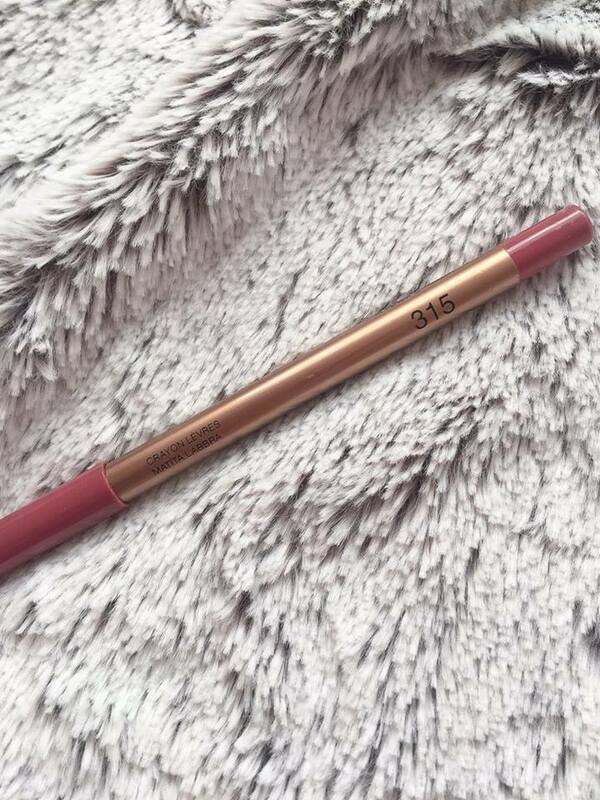 '315' in particular I've been obsessing over as it pairs amazingly with Mac's lipstick in 'Faux'. As it's that little bit darker, the outline enhances and defines the shape of the lips even more. The shade is quite a dark, dusky pink, perfect for everyday use. It's safe to say, I have a huge obsession with pinafores and dungarees; I love that cutesy style and own way too many of those pieces. 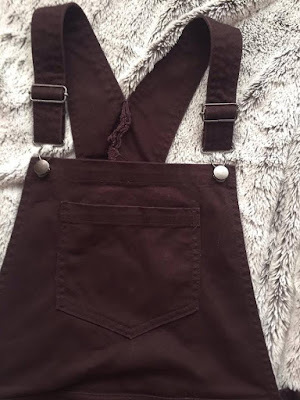 One I've been lusting over this past month is my burgundy pinafore I got in Dorothy Perkins. I've been loving to wear this on warmer days paired with a stripy top and converse for the ultimate spring style look. The material is thick, and heavy so I know it'll wear for a very long time. I can't wait to style it up throughout the seasons. 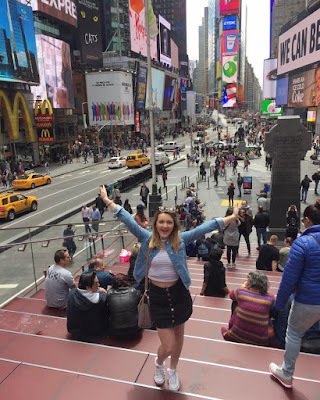 If you saw my New York guide, then you'd know I was lucky enough to visit the Big Apple in May. I'm still in awe of everything I experienced and can't come to terms with 'I've visited New York'. It was without a doubt, one of the best trips I've ever been on. The sights, the food and the general vibe, I fell in love with. It's incredible, how the city never sleeps, how something exciting is always going on and how in a city of civilians, there's an odd sense of calm. Times Square, Top of the Rock, Central Park and the New York Public Library were just a few of my highlights. 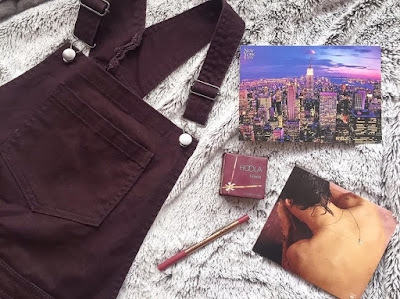 I hope you enjoyed my May favourites. Which products have you loved this month?